On Monday November 6, Assistant Director of Formation (Young Lasallians) Amanda Proulx and Youth Ministry Coordinator, Philippe Dulawan, embarked on an epic journey to join the vibrant, energetic and diverse Lasallian community of Pakistan for the Lasallian Youth Gathering (LYGP). From the moment they arrived in Lahore, Amanda and Philippe received the warmest welcome by Br Rehman Javad, the Lasallian Youth Coordinator for the Pakistan Sector. 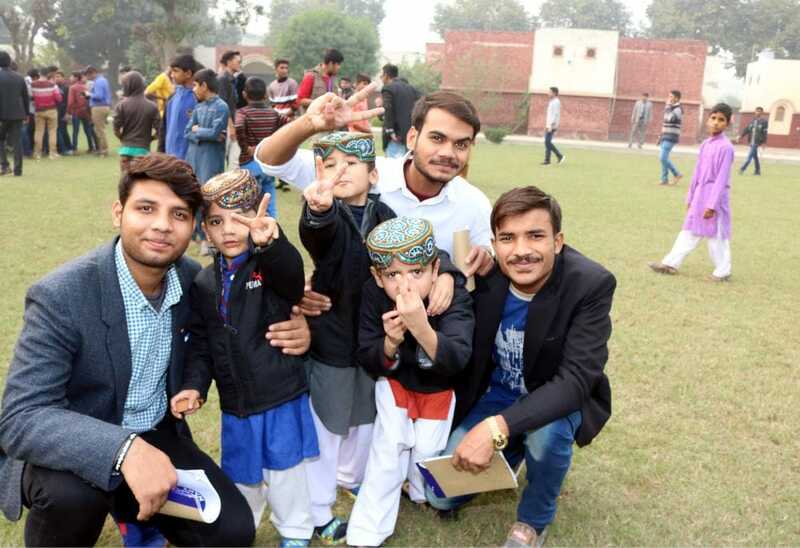 Along with a friendly face they were greeted by thick fog, that persisted throughout their entire stay and turned a two-hour journey into an all-night drive back to Faisalabad. Despite the fog, the warmth of the hospitality provided by the Faisalabad Brothers and the staff of the community house ensured everyone was always made to feel at home. The opportunity of joining this community for the duration of their Pakistan journey was inspiring. The team shared prayer, socials, laughter, tasty Pakistani cuisine, and local customs. Before the commencing (LYGP), Amanda and Philippe took part in facilitating a Leadership Seminar for the Prefects of La Salle High School and College at La Salle Urdu High School. They were both amazed by the attentiveness and inquisitive nature from the prefects of both schools. The students explained how they would maintain the discipline of their peers, acting as exemplary role models and assuming a high-level of responsibility for their school communities. The second ever Lasallian Youth Gathering held in Pakistan (LYGP) continued with the theme of 'One Call, Many Voices'. It was most encouraging to see the strength of participation and contribution of female Lasallian students for the first time. Their presence, insight and sheer determination to make the most of the experience was incredible. Over 180 young people from Lasallian schools across Pakistan attended the gathering. LYGP was officially opened by Br David Hawke, Amanda and Phillippe helped the lead presenters facilitate their session which explored the following themes: The Lasallian Call, Finding Your Purpose and Together and by Association Walking, Conversation, Dialogue and Change. There were also several high-quality presentations given by students from each of the schools. As part of their journey, Amanda, Phillippe and Br Rehman had the privilege of visiting three schools in Faisalabad; La Salle Urdu School (Campus 2), La Salle Girls High School, Gokkuwol, and La Salle Girls High School, Sant Singwalah. The number of smiles received from students was heartwarming and the students and teachers displayed an immense pride in their schools and of being a part of the Lasallian family. 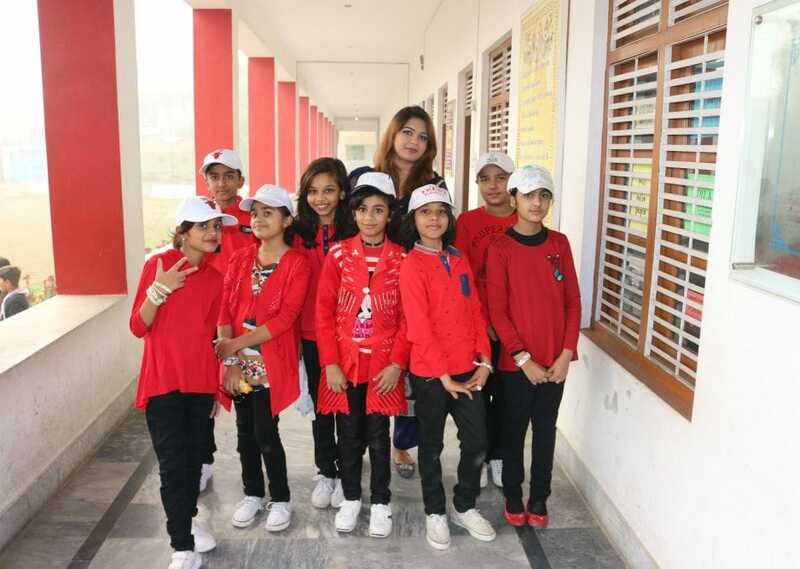 The incredible hospitality continued at each school, with performances by the school bands, welcome speeches by staff and students, Q&A in classes, tours of the school grounds and hundreds of handshakes and a traditional Pakistani Lasallian greeting of "God Bless you".